What are the commonly used microtomes in life? 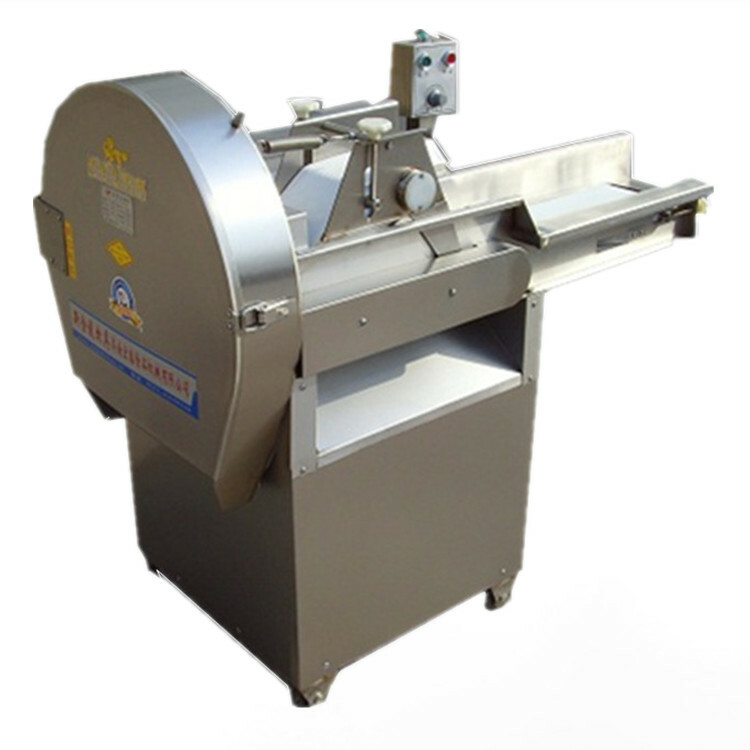 Nowadays, the slicer has basically replaced the traditional manual operation, helping our producers to complete these boring slicing work. We can find it in pharmacies, food companies and friends'homes. Its appearance is the beautiful crystallization of our human wisdom, which has provided us with great help in production and life, and has shared a lot of work for us. They are our good helpers. Therefore, we can learn and understand about the development process of two commonly used microtomes in our life, as well as their market status and future. Cakes are a kind of traditional food that can be seen everywhere in our daily life, and are welcomed by many people. With the development of cultural exchanges between the East and the West, Western-style cakes have flowed into China, which has changed the impression of traditional cakes in our eyes in terms of shape and taste. Today's pastries combine Chinese and Western styles and become a new generation of popular delicacies. There is a market where there is demand. In fact, pastry slicer has been developing for many years in our country. In recent years, with the development of economy, people's living standards have been continuously improved. The production of pastries has a trend of small batch production in families, coupled with the huge demand for pastries. 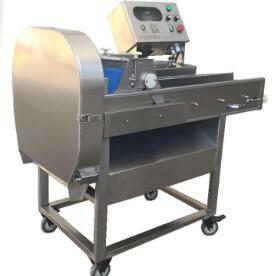 Small workshop-type pastry slicer with suitable price and powerful function is very popular. China is a big food country, with a large population base and a large daily demand for vegetables. Manpower alone is far from enough to meet the needs of production. Therefore, the emergence of vegetable slicer has solved this problem. 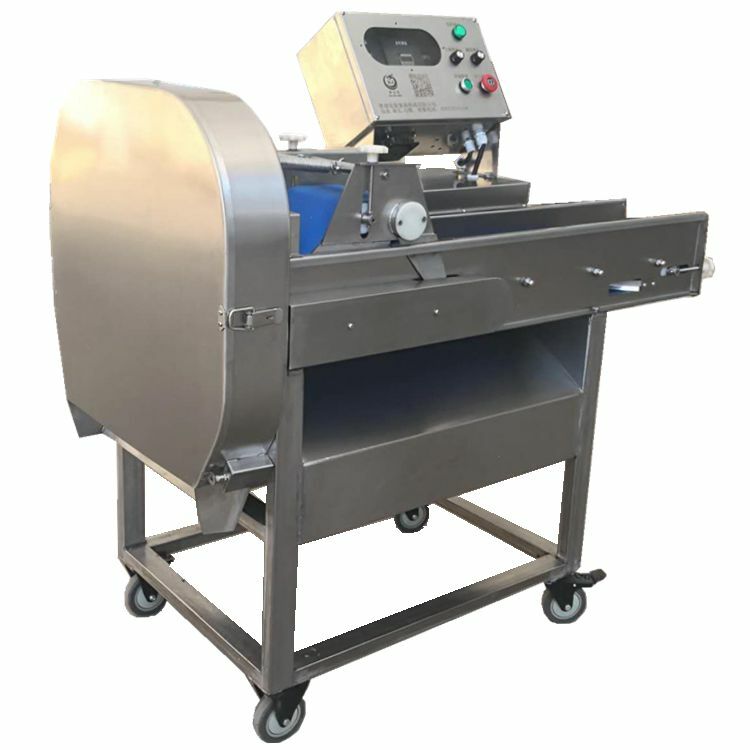 Now, we rely on this equipment, can cut the food materials we need into uniform thickness sheet products in a short time, convenient and fast. With the development of economy and the popularity of fast food culture, people's demand for stem and tuber food is increasing. This brings vigor and vitality to the processing of tuber food. In the processing of tuber crops, it is necessary to cut them into slices. Therefore, the microtome came into being. Jinan Hongtai Food Machinery Co., Ltd. (formerly Zhangqiu Xinjinlong Cookware Factory) is located in the north of Zhangqiu City, which is famous as "Xiaoquancheng". It is close to Jinan Expressway, Jinan International Airport in the west, and Jiaoji Railway in the south. It has excellent geographical position, convenient transportation, beautiful environment and smooth communication. It is a large-scale food machinery production base in China. 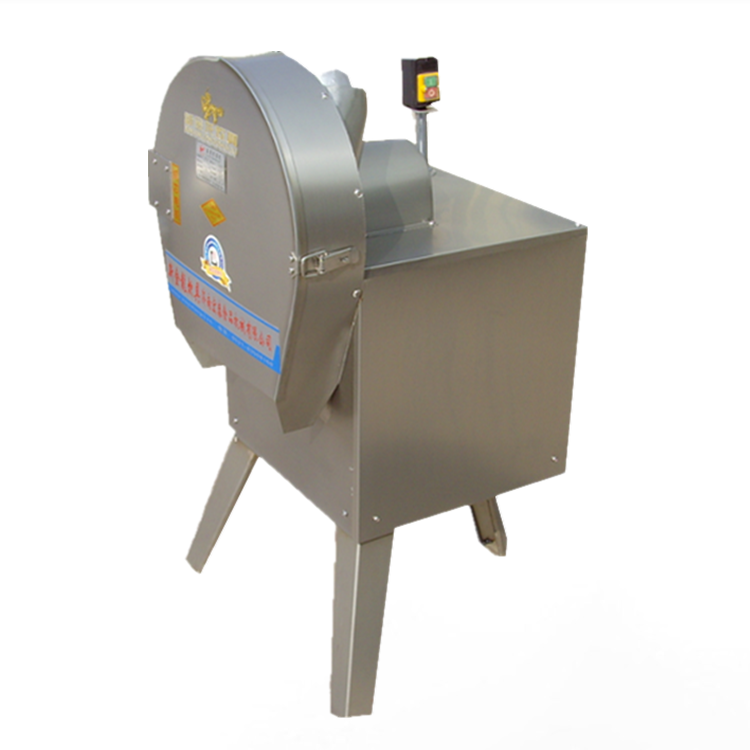 Jinan Hongtai Food Machinery Co., Ltd. (formerly Zhangqiu Xinjinlong Cookware Factory) is a high-quality manufacturer specializing in the production and sale of raw materials such as melon, fruit and vegetable cleaning and slicing, shredding and dicing machines. 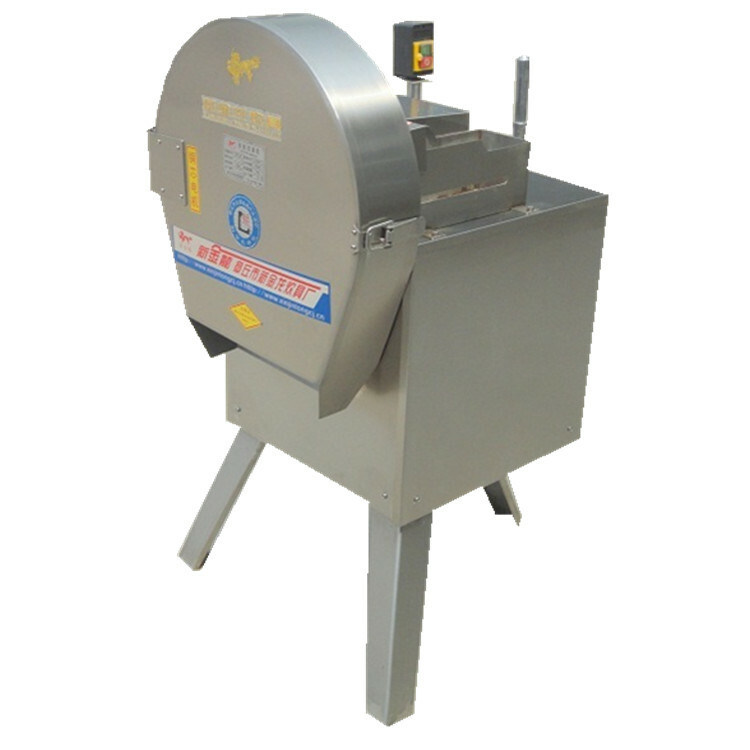 The three major series of cooking machinery, food pickling machinery and vegetable processing machinery contain more than 50 varieties. 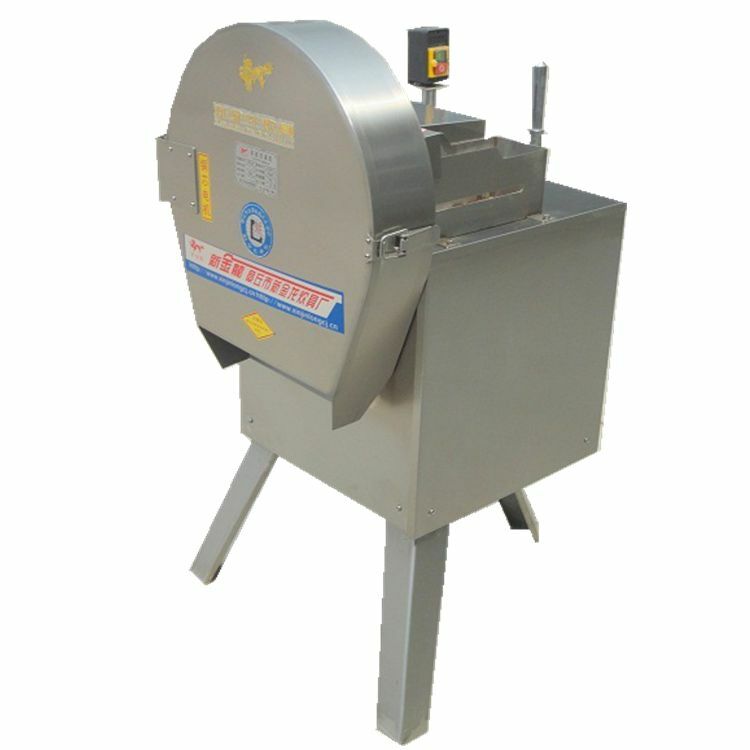 The main products are: multi-functional vegetable slicing machine, shredding machine. 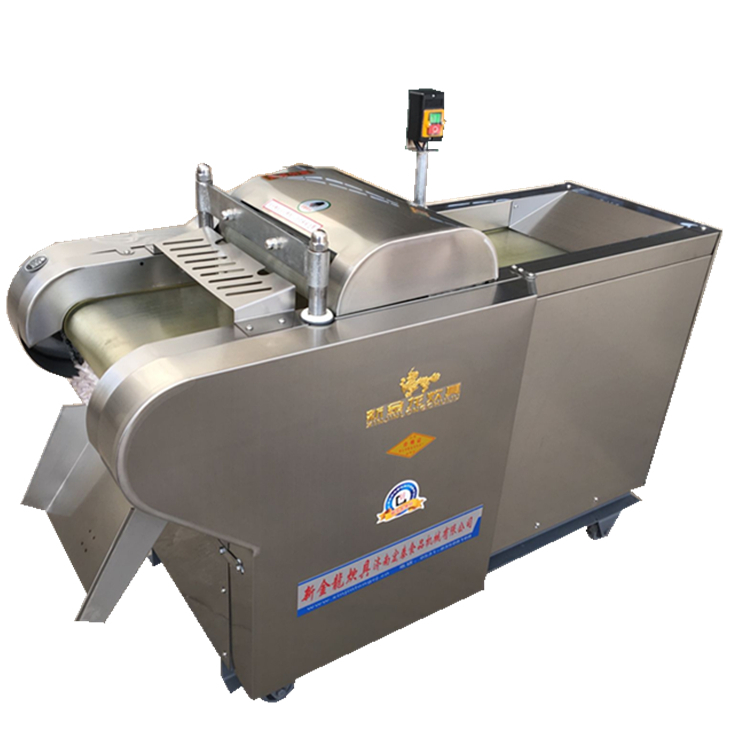 Machine, dicing and cutting machine, chili pepper section machine, pickle cutting machine, lotus root slicing machine, vegetable cutting machine, washing machine, dicing machine, vegetable filling machine, potato peeler, kneading machine, dough press, etc.